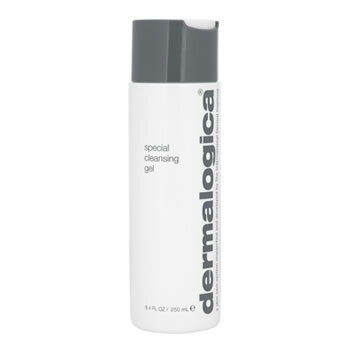 Soap-free, fragrance-free cleanser washes away impurities without stripping or drying. Gentle foaming lather cleanses away toxins and debris without over-drying, leaving a super-clean surface. Quillaja Saponaria: a naturally-foaming extract that gently removes impurities and excess oils. Melissa Officinalis (Balm Mint): a skinsoothing extract that cools and calms. Lavandula Angustifolia (Lavender): a naturally antiseptic extract. Helps soothe and purify skin. So pleased to be using my 'old favourite' cleansing product again after a brief break and thank you Logical Beauty for great service.